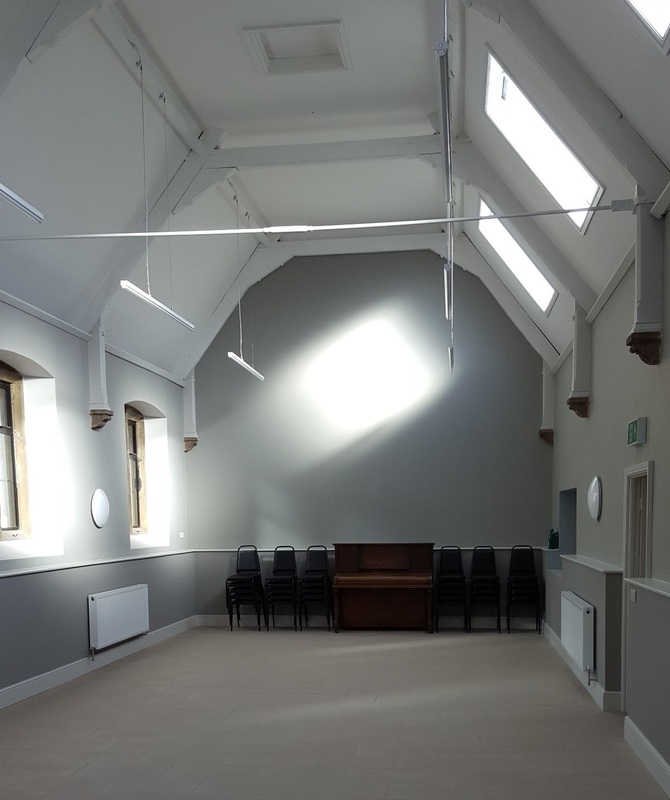 architecture:ab were delighted to work with the St.Wilfrid’s Community Centre on the conversion of the old infant school into a modern fit for purpose community centre. We worked with the Committee to establish a brief, develop a scheme design for funding bids. We secured planning and compiled a tender package for local contractors to price.